To kick off the week of Super Bowl 50 we have created a series of designs that we have dubbed the “Raise Your Banner” series. It focuses on two of the stars of the game and the former number one picks of their respective drafts. 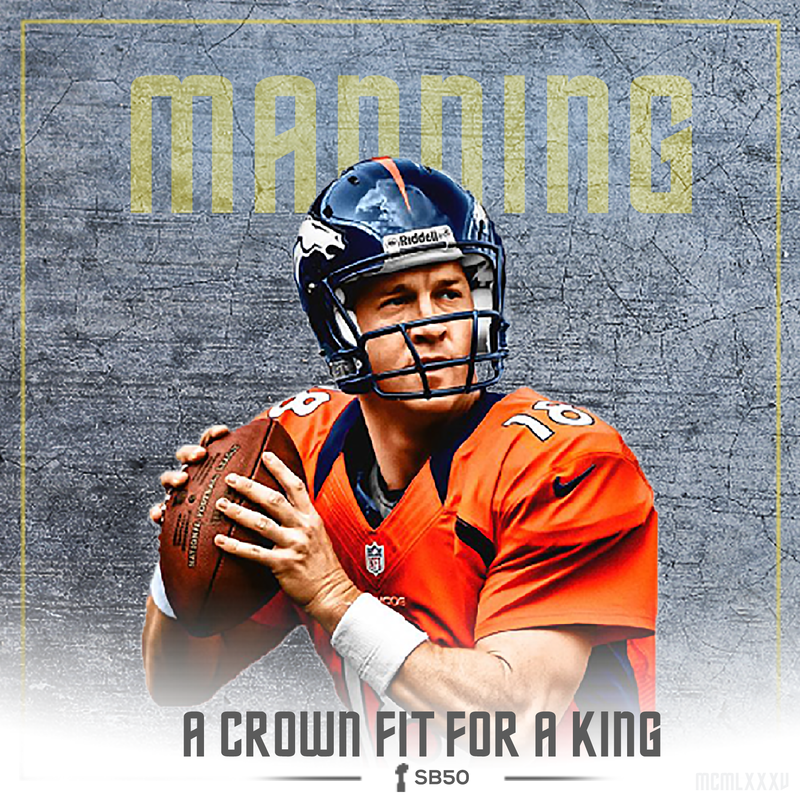 Peyton Manning appears to be on his final rodeo but before he is done he hopes to get himself another crown. While Cam Newton is in his first career appearence in a Super Bowl. 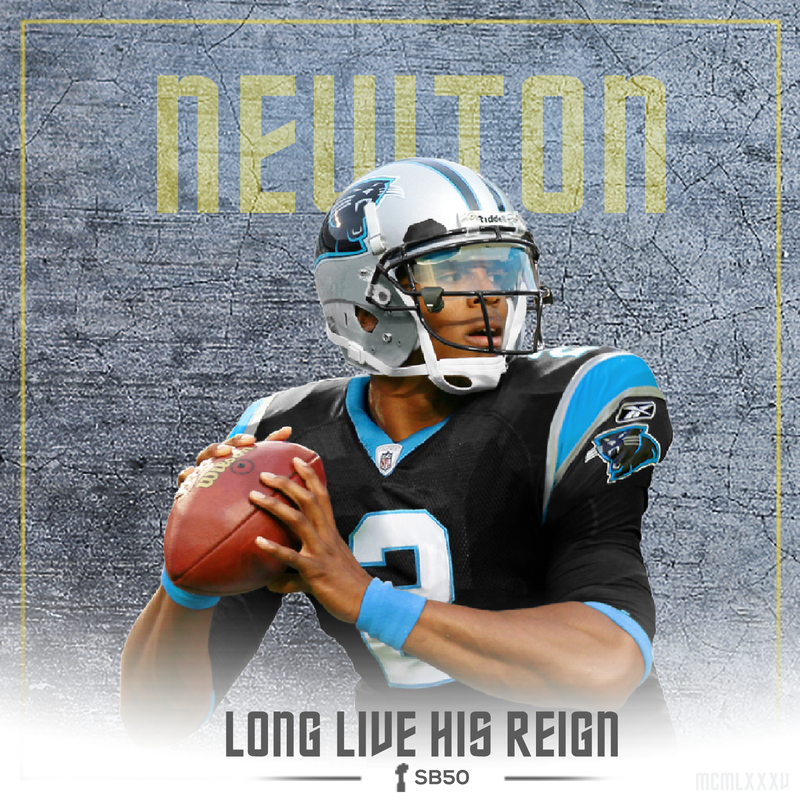 It is beginning to look more and more like a coronation for the new king of the NFL. But who will ultimately take home the hardware. Raise Your Banner and show your choice.